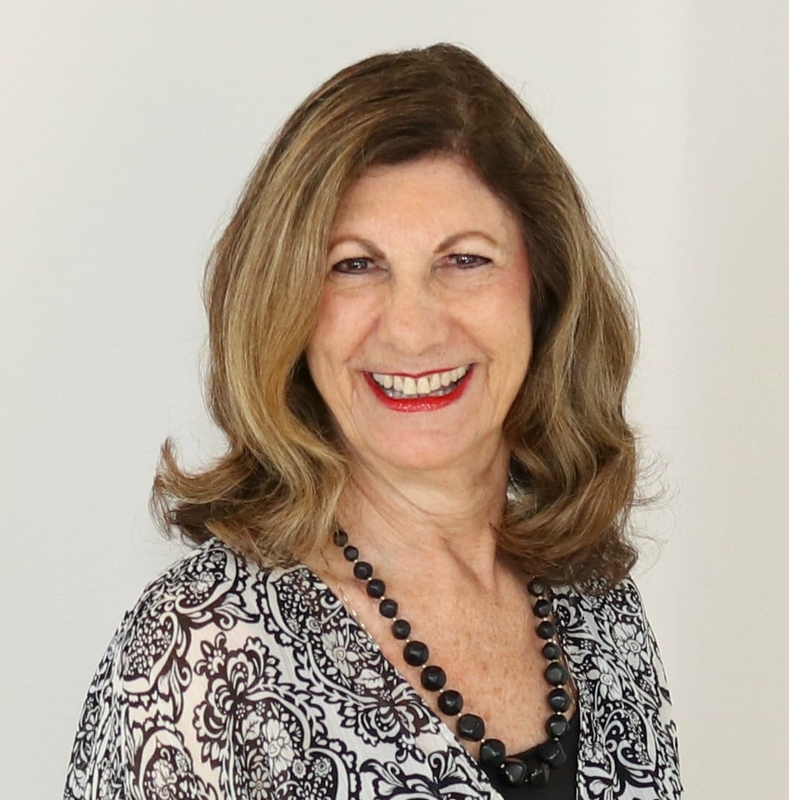 Debie Friedman, became a Realtor® in 1980, after relocating from Woodland Hills, California, with a background in Public Relations, Sales and Volunteer Leadership. Prior to the move to Scottsdale, Arizona, she and a friend were Co-owners of United Preschool Services, brokering for and providing Preschools with food and supplies. When she became a Realtor, she pictured working to contribute to the Friedman family household and travel adventures, having no idea that it would lead to her being a Broker and many years of adventures in Real Estate – being a part of the growth of Scottsdale, Phoenix, and the East Valley. She served as a Developer for a Multi-family housing project, representing the owners of the land, who lived in California. She and a partner oversaw every aspect of the condominium project, with one level below grade. The project won an environmental award and was honored in a Ceremony in Washington, D.C.
Debie became a Broker and established Debie Friedman Realty in 1988 while managing the successful campaign of her husband, Ira Friedman, who won the election and served as Maricopa County Assessor. When his term ended, Ira retired from his Property Tax Consulting business and became the General Manager for Debie Friedman Realty. The Brokerage grew into the Family business it is today – Friedman Realty AZ, adding the Realty AZ Property Management division, with Ira Friedman serving as General Manager. Cheryl Robinson, Debie and Ira’s daughter, is now Associate Broker, an excellent Realtor! Our dedicated and capable Agents, who have become family, reflect the primary focus of Friedman Realty AZ - Personal Service and Care.